The Homeless Aid Panoramic Interactive System is born with a clear ambition: to be a useful project, and one that's made for the people by the people, socially speaking. 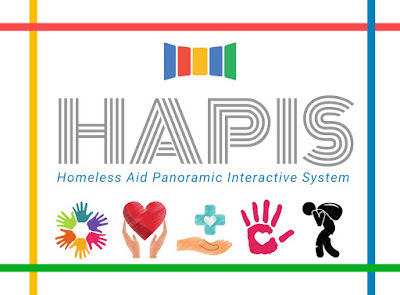 The project, conceived and developed by Polytechnic School of Lleida, Claudia Diosan, and a team of collaborators, has the objective of creating a social help system for the homeless and other people in need. Will be based on a mobile application that will acquire data from this people in need and will cross it with people that's willing to help. The Liquid Galaxy will bring to the project the needed infrastructure to develop, the capability to have a real time visualization with our screens, and also the community help. A very ambitious and complex project, more by its social aspect than the technical side, where the Liquid Galaxy community will help to develop in the upcoming months. 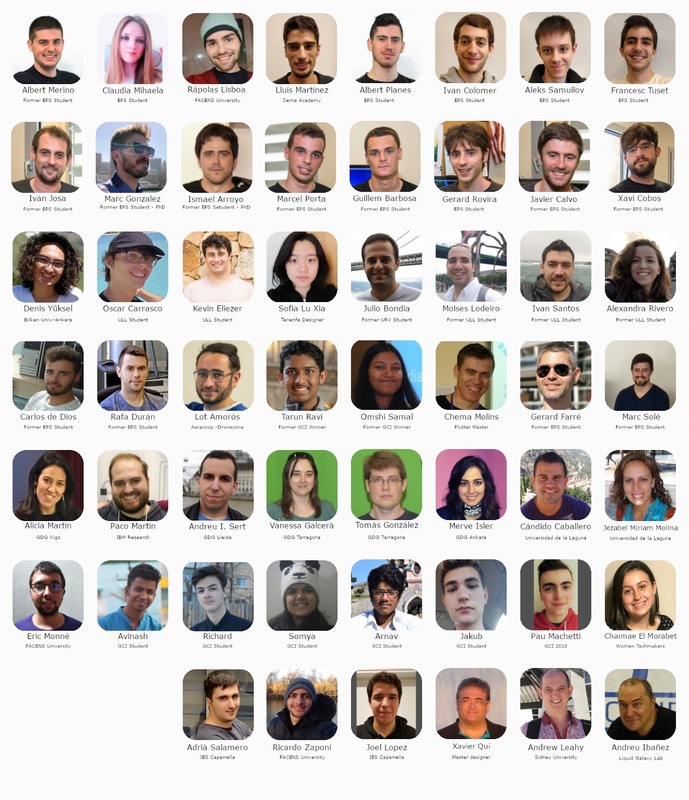 Actually, november 2018, around 300 pre universitary students participating in the Google Code-in worldwide contest by Google being handled from the Liquid Galaxy LAB of the Scientific Park of Lleida and the whole worldwide LG community, are bringing concept ideas, designs and snippets of code that will be the foundation of HAPIS.